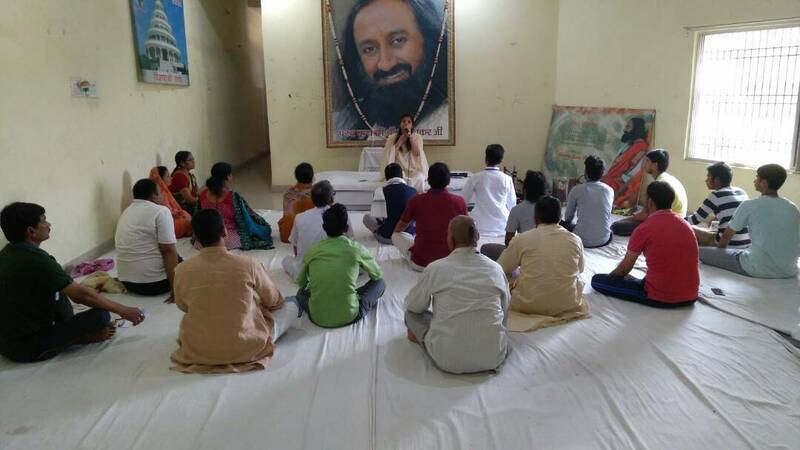 Today, more than 15 participants came to be part of The Happiness Program. 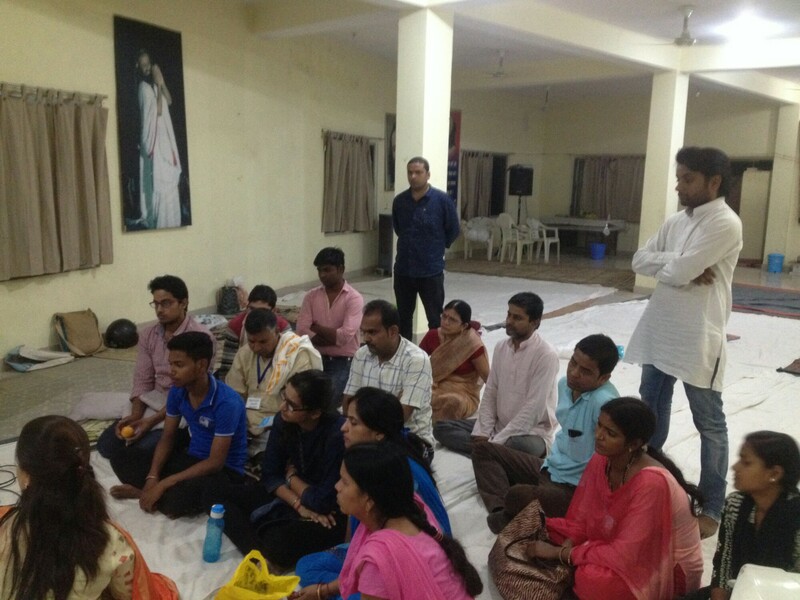 Mrs. Varsha Pandey also organized Sahaj Samadhi Meditation along with DSN. 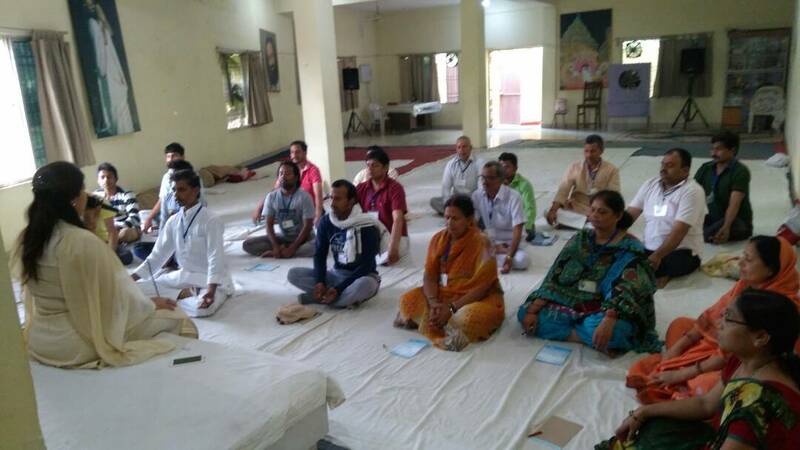 The objective of the course is to reach to true relaxation with the help of meditation. 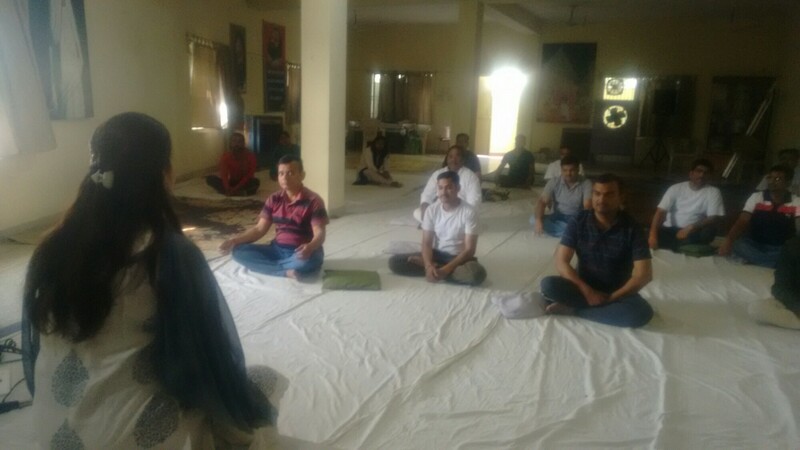 The meditation technique taught in the program helps the practitioner in getting relieved from stress. Regular practice of this can transform the quality of life of the practitioners. 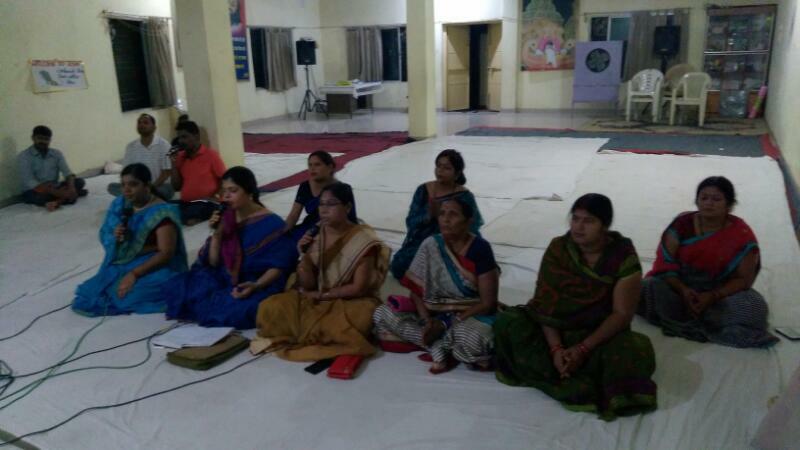 Around 12 participants experienced this and came to know about mantra and meditation. We are sharing feedbacks of few of them. 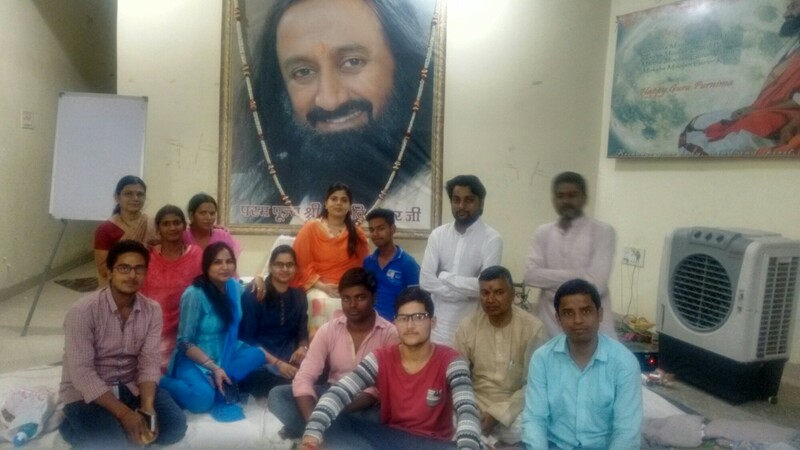 AOL Buxar organised Happiness course between 3:30 PM to 6:30 PM on 6th of April which concluded on 9th of April. The number of participants in the course was 12. 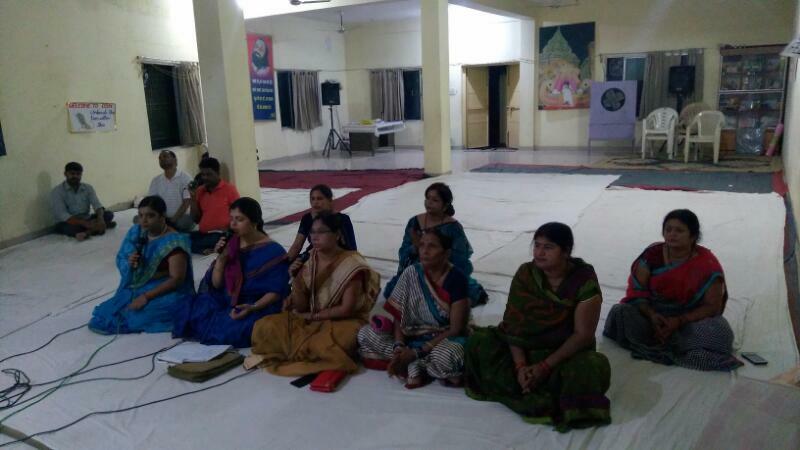 The course was conducted by Mrs. Varsha Pandey. 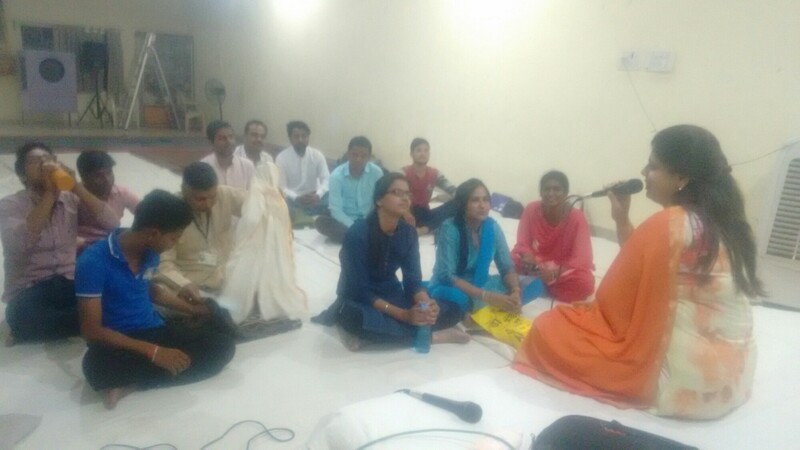 The course achieved its objectives with the help of Yoga and meditation. 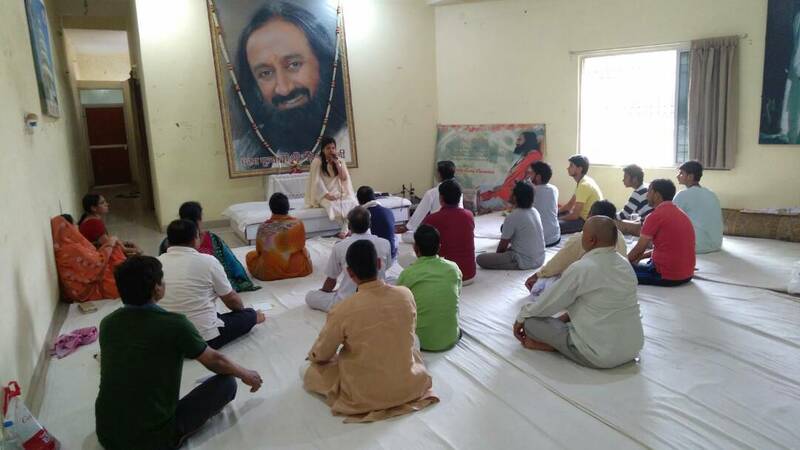 The tools used in the course were Sudarashan Kriya, Surya Namaskar, Pranayam etc. Apart from these tools some group activities were performed. Participants were very happy with the course and they also admitted that they will be following the instructions of the course for the healthy and happy life further.